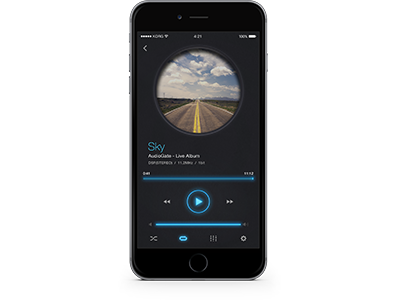 We are happy to announce an update for iAudioGate for iPhone which contains stability improvements and bug fixes. Please update your iAudioGate to this new version. - Fixed: In shuffle mode, playback now returns to the first song of an album when the last song has finished playing. - Fixed: When playing songs in the iPod library, the playback order is now correct. Home News iAudioGate for iPhone version 3.2.0 is now available!